Walmart has the Skywalker 36-Inch Trampoline on sale for just $29.99 (regularly $58.99). Help your little ones develop gross motor skills and promote imaginative play. 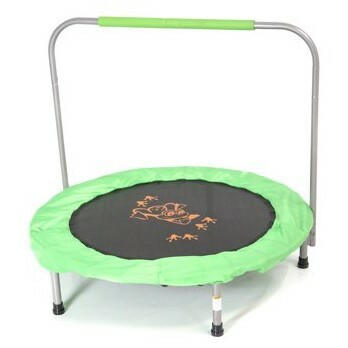 Includes 26 stretch bands, which are used in place of springs for added protection. 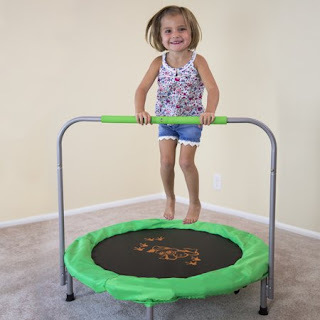 A padded handlebar stabilizes the bouncer as kids play, and a soft, padded cover protects your little ones as they climb on and off the trampoline.